MN 100: Moose Boats, Inc.
Moose Boats is recognized for being a leader in supplying high quality customized mission-specific catamaran vessels. 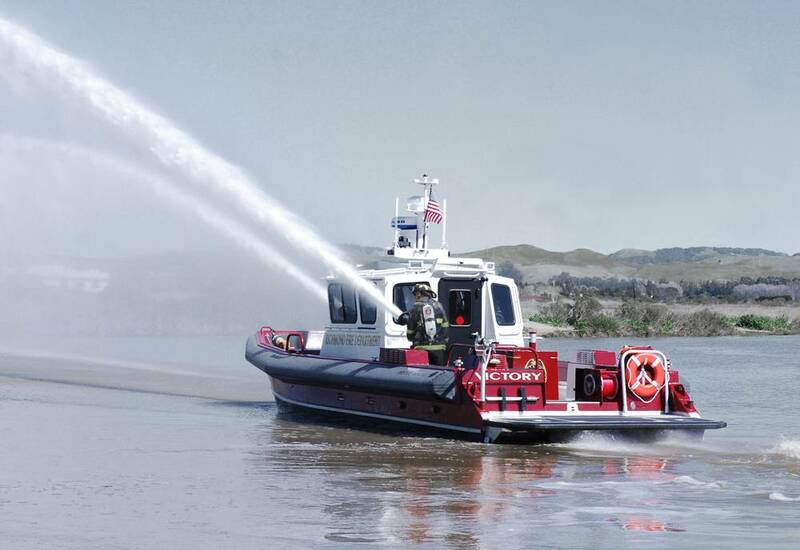 Shallow draft, high load capacity and safety during dive or rescue operations make Moose Boats outfitted with water-jet propulsion ideal vessels for emergency response and law enforcement agencies. Engineering excellence, attention to detail in combination with exceptional fit and finish quality has bolstered Moose Boats’ reputation. Moose Boats is arguably known domestically as the highest quality source of aluminum small-craft for Military, Law Enforcement and Fire Rescue applications. Our vessels have gained notoriety and proportional market share within the state and local agency arena with multiple high-visibility public law enforcement and emergency response organizations. The primary strength of the Moose Boats brand lies within its reputation for designing quality catamarans.